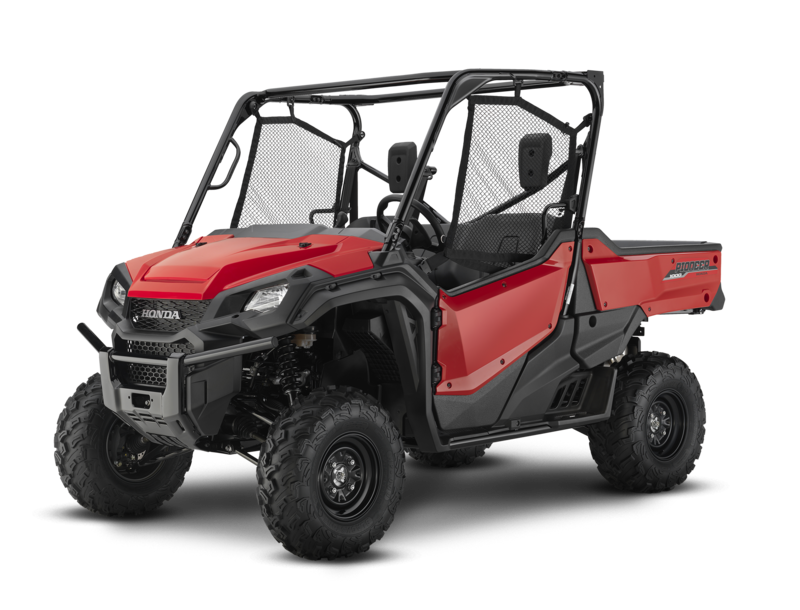 Discover the ultimate side-by-side, designed for rugged outdoor adventures and making quick work of tough tasks. 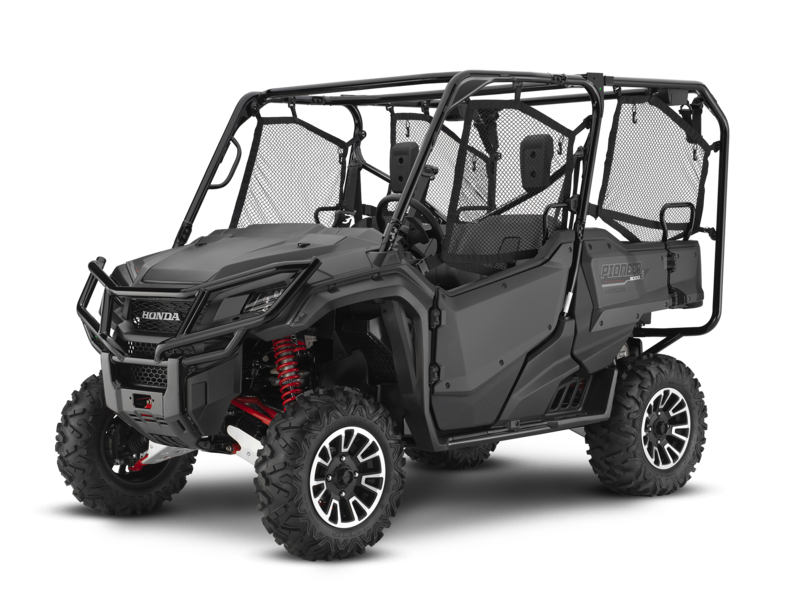 Prepare to let nothing stand in your way, with legendary off-road performance and industry-leading innovation. 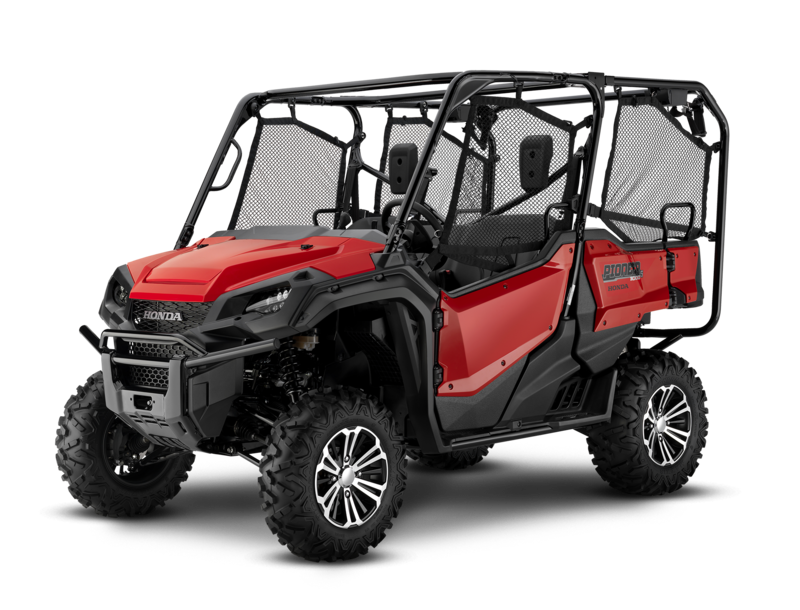 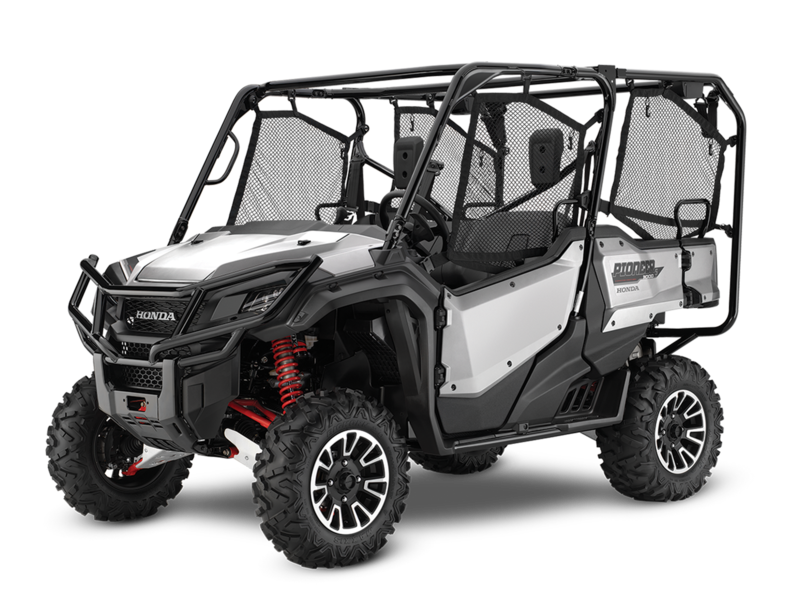 The Pioneer 1000-5 EPS will take you just about anywhere and back, along with seating up to five passengers or a bed full of cargo. 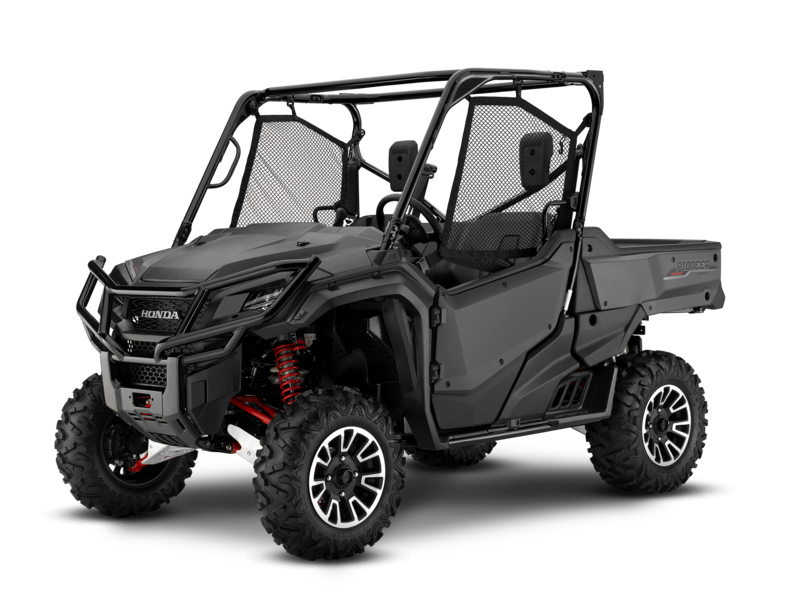 Armed with the most advanced automatic transmission ever in a side-by-side and a class-leading 999 cc engine, it’s time to take work and play to a whole new level of fun.